The speed of light, with the formula of Euclidean space and absolute time, is additive to speed of the gravitational field. In Global Physics, speed of light is a limit due to characteristics of tension of the reticular structure of matter. Outlining concept of speed of light in Physics –whether it is constant or not– its privileged system of reference, and its relation to mass, energy, and gravity, is a complex task, although not so much after the development of Global Mechanics. We have the impression that current physics model is a puzzle, partially and inaccurately solved, where shape and size of all the pieces do not properly fit, something similar to squaring a circle. Therefore, to solve the puzzle, first thing to do is to go back to real appearance of the pieces and start from the beginning. 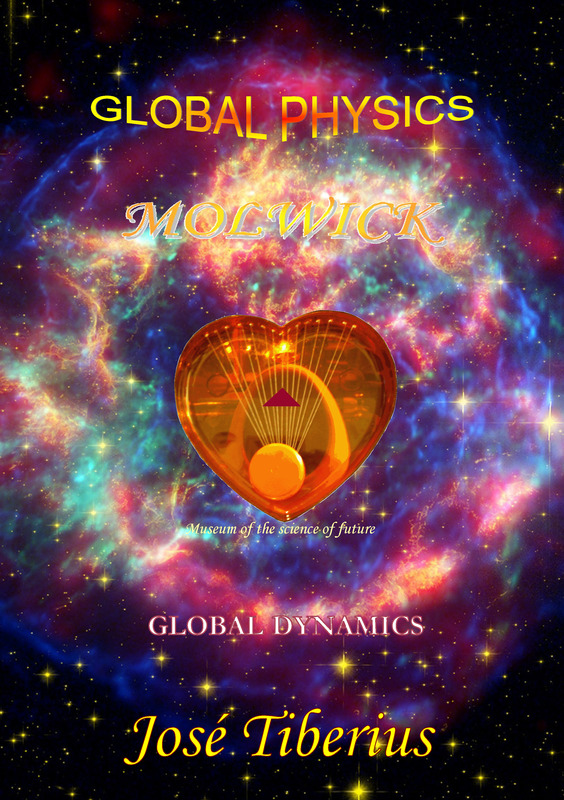 Global Physics considers space and time as abstract and absolute concepts. Putting aside the irony of measuring axiomatic values, and forgetting about current paradigm of Modern Physics, let us say that speed of light in Global Dynamics is like any other velocity, travelling through Euclidean space with an absolute unit of time, plus certain peculiarities. Likewise, with the point of view of usefulness in philosophy of science, we cannot deny advantages of Euclidean space and absolute time. Based on numerous optical experiments and empirical observations, we can gather that speed of propagation of light is independent of speed of its source. Sagnac Effect, because it refuted the ballistic theory of light. There is no qualitative or quantitative alteration of its medium support or luminiferous aether. Displacement measured within its medium support, that is, within its luminiferous aether as reference system, in the sense of principle of relativity of Galileo. There is no problem with this statement, given that we all agree. 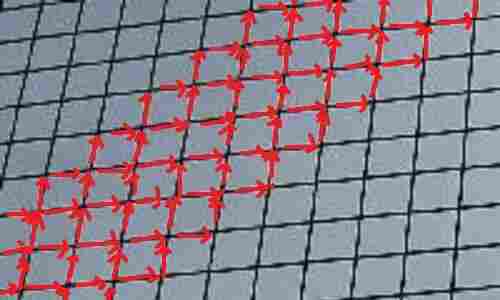 It is not necessary to apply the Lorentz transformations once we are in an entirely classical situation. Speed of light is constant and independent from its source within its natural system of reference. If we measure speed of light on the Earth, we will get one value, but if we measure it from outside the Earth, for example from the Sun, value has to change unless we do some sort of magic trick, or we change concept of speed, of course. This characteristic of conditional independence of the source refers to what do we understand by the source of light, an everyday object, a planet and its gravitational field, or a spaceship? The mistake, normally made by humans in Earth, is to generalize the case of a common object within Earth's gravity field. It is understandable! An example of this argument would be to think about the source of a bullet fired in a train. Whether we consider two different guns or the train itself, and whether we measure the bullet speed from inside or outside the train. In the book Experimentos de Física Global, we propose various scientific experiments regarding different types of source of light, on the Earth and outside the Earth. It would not make any sense to us if in the planets Pluto and Earth, light moves at speed *c*, it had also the same speed measured from the Sun. Evidently, speeds of Earth and Pluto are different from the Sun, or system of reference used in previous example. In science, we should be skeptical as far as crackpot calculations because, although they may give results at the beginning, they could be counterproductive in the end. One thing is to transform velocity when there is a change of reference system, and another is to transform it without having changed reference system, since, in the example provided, the Sun is the reference system for both planets. Model of Global Mechanics states that light is a transversal wave of mechanical nature along tension of longitudinal curvature of the filaments of the Global Aether. To be exact, natural or privileged system of reference of speed of light is the gravitational field. This field is its medium support. Therefore, there is a frame-drag phenomenon. Likewise, speed of light is additive in regards to its aether. We can say gravity field is luminiferous aether, which is different from Global Aether. Constant or variable speed of light. Another element to keep in mind is distinct speed of propagation of light with its medium and its conditions; for example, in the air, it also depends on density, pressure and temperature, and it is not the same in water as it is in ice. If gravity is its medium support, these variations in speed should be due to internal gravity of the medium and, as a result, variations in intensity of gravitational field should affect speed of light –it would be something like tension and spatial configuration of Global Aether. Regardless of mentioned conditions, due to observations of speed of light, we know it is constant in every medium. That is, it changes with the medium. Therefore, Global Dynamics states that speed of light changes with reticular density and longitudinal tension of the Global Aether. 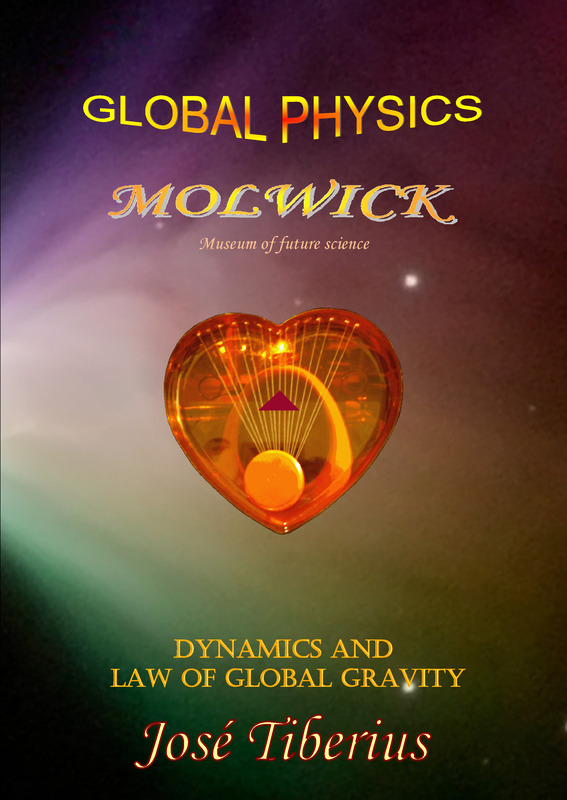 Sections Properties of light waves or photons of the book Global Mechanics, and Maxwell's Equations of the book Theory of Relativity, Elements, and Critics discuss constancy or inconstancy of speed of light under the perspective of a mechanical wave in a non-dispersive medium. Indeed, measurements of speed of light exist and it seems that it is constant in vacuum, although sometimes it may need a little adaptation; even some people say someone has measured it and that it is exactly 299,792,458 m/s. After understanding definition of current meter, there is no doubt about exactness of these measurements. Notice that meter is 1/299,792,458 of space travelled by light in a second, relatively speaking, of course. Classical and relativistic explanations about phenomenon of the stellar aberration of light are illustrative examples regarding reference systems, velocity measurements, and asymptotic transformations. Maximum velocity in a medium does not impede existence of greater speed in another medium, for example, water. Likewise, speed of light or maximum speed in out space would change with its reticular density and longitudinal tension of the Global Aether, configuring luminiferous aether. Furthermore, speed of light will not have a limit because there could occur frame-drag displacements if its luminiferous aether moves, like in processes of reticular expansion or contraction. Speed of light is the maximum speed of a material object moving through the reticular structure of matter or Global Aether due to the very concept of Greek movement of the mass or normal motion of objects. It is due to the mechanism of kinetic energy and synchronization between mass resonance and vibration of Global Aether; as we will see later in section Physics of movement with gravity. An important aspect of speed of light is to be a physical limit between different phases, like as temperature represents a limit between the physical stages of water and ice. However, Global Mechanics shows how we should understand this quantitative equivalence. On one hand, it tells us what electromagnetic energy is, and which is its luminiferous aether. On the other hand, it explains us the transformation into elastic energy of reversible deformation, and into tension of longitudinal curvature when changing phase. Therefore, Global Physics assumes change of phase has dynamic characteristics within its gravitational context.